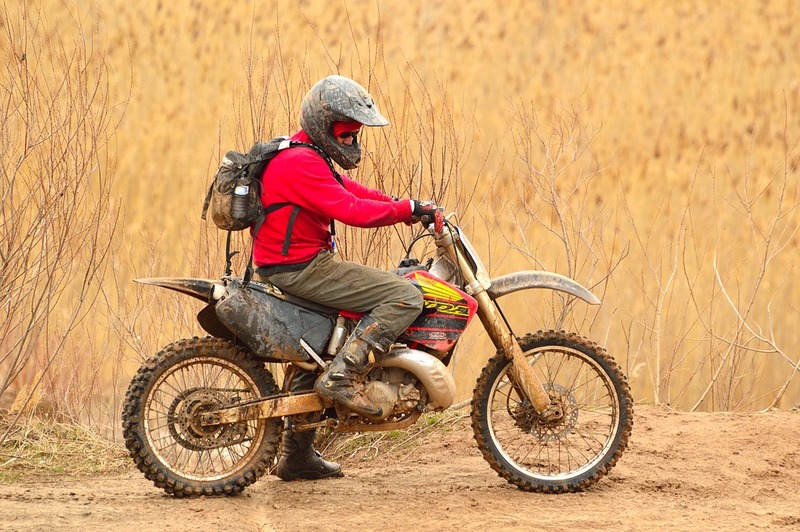 If you have never been on a motocross bike before, then it can be difficult to know whether this is the right sport for you. So, before you go ahead and splurge on a machine and gear, borrow a mountain or BMX bike first. Then, hit some off-road trails and see how you feel about the experience. As you can imagine, motocross is a lot of fun. At the same time, it is also a bit rough and is going to jolt your bones. If you can survive out on the trails on a BMX bike, then there is a good chance that motocross is right up your alley too. Motocross kits have been becoming more and more advanced with each passing year. Believe it or not, this is actually a good thing for you. It allows you to put together a bike that is just right for you and your riding style. As such, you can have a much better experience on the course. Of course, this is only possible if you are actually aware of how all of this equipment functions and how to put it together. So, do yourself a favour and start researching bikes and kits. All of this information will definitely come in useful. 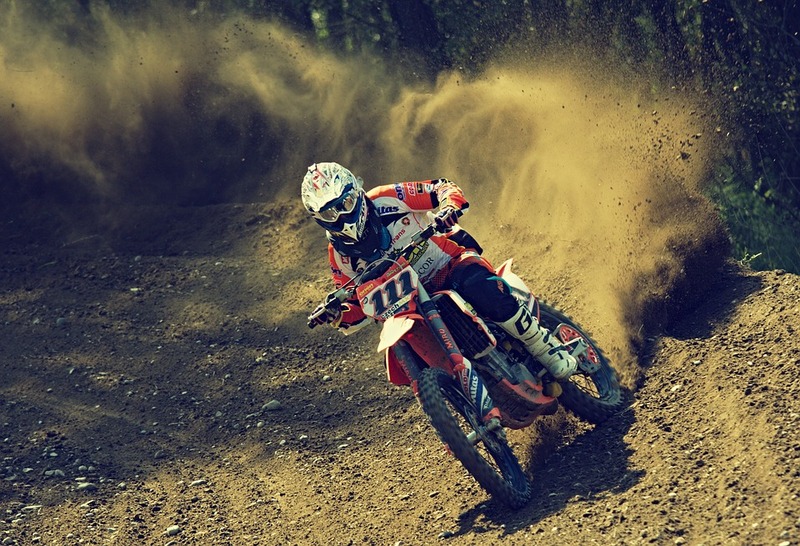 You are bound to find a number of riders that prefer to learn how to ride motocross by themselves. Now, there is nothing wrong with this. However, it can be a lot more dangerous to learn this way. Not to mention, there is a good chance that your bike will have to take more of a beating as well. It is much better to save yourself the hassle and simply get lessons. This way, you will be able to discover the right way to ride motocross, putting you miles ahead of your competition. Last but certainly not least, you should always remember that this can be a hazardous sport if you are not careful. This is why you should always be decked out in the right gear such as helmets, Fox gloves, boots, and other pieces that you might need. You should also internalise any and all safety information or tips that you are taught. Although these may seem like a waste of time, they can help you to avoid serious accidents and injuries throughout your career. So, does it seem like motocross is still the sport for you? If so, it is now time to take this newfound knowledge and put it to good use.